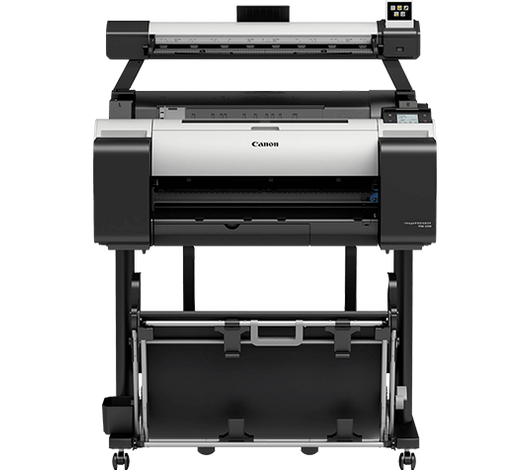 Canon has just released the TM range and with it comes this fantastic new Multifunction device with a 24" Scanner and the quiet and fast TM-200 Printer with a 5-colour pigment ink system. 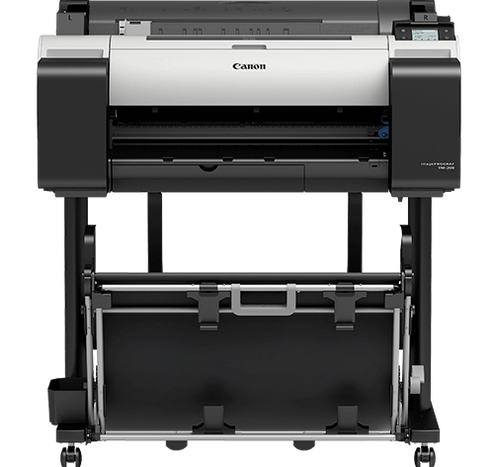 Copy and Scan fast at a 600dpi resolution. Now with a bonus 100m of A1 90gsm Bond Paper. The core technologies of the imagePROGRAF TM-200 deliver ultra-sharp lines and colour vibrancy for fast, easy large-format printing. With nearly 60% sound reduction and flush installation, it’s perfect for smaller offices with limited space. 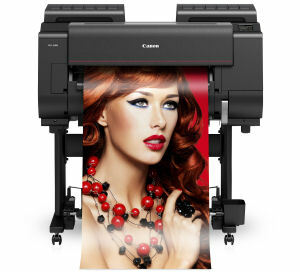 NEW from Canon with WiFi, Pigment inks, print from USB and built in Hard Disk. Get high precision lines, crisp text and vivid colour, even on plain paper, with the 5-colour pigment Lucia TD ink system. Image processing controls ink bleeding, while enhanced water resistance makes media easier to handle, indoors and out. Now with a bonus 200m of A0 Bond Paper. 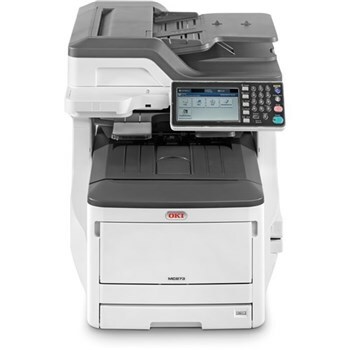 A compact, powerful A3 colour multifunction printer offering excellent print quality and copy functionality, the MC853 is ideal for small workgroups. Now on Sale for a limited time. Bundle with extra trays and WiFi option to suit your requirements. 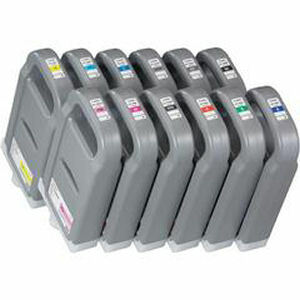 Designed to perform, with high print speeds and efficient consumables use. 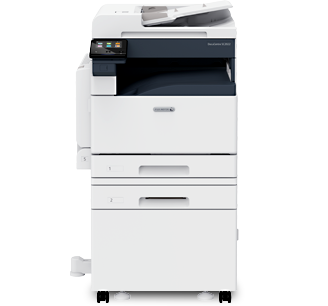 The MC873 colour A3 MFP is ideal for the more demanding workgroup, with print speeds of up to 35ppm, just 9.5 seconds to first print and 10 seconds to first copy. Our Best Colour A3 Multifunction bundle yet. 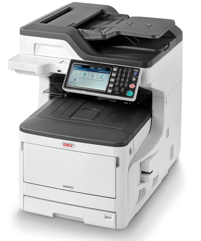 With a super fast 35ppm printer, FAX, two paper trays plus cabinet and a full 3 year on-site warranty. Great 1200 x 600dpi resolution and very economical to run. Our Best Colour A3 Multifunction bundle yet. 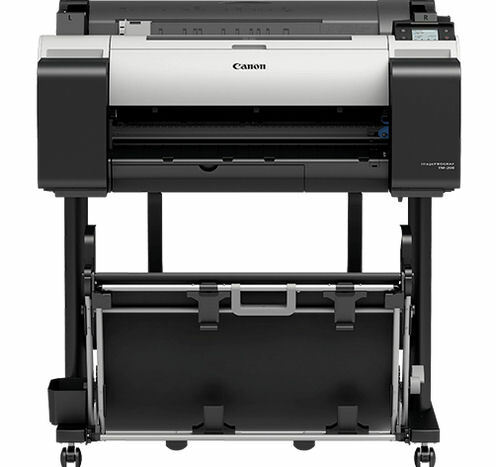 With a super fast 35ppm printer, FAX, three paper trays plus castor base and a full 3 year on-site warranty. Great 1200 x 600dpi resolution and very economical to run. 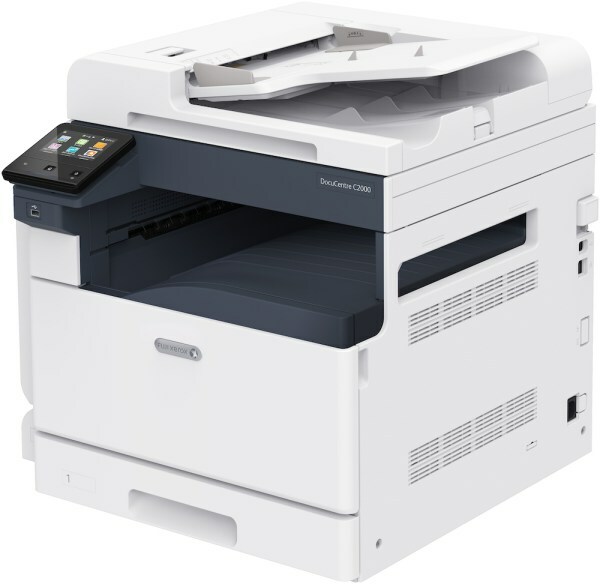 The All New A3 Colour Duplex Laser MFP from Fuji Xerox. 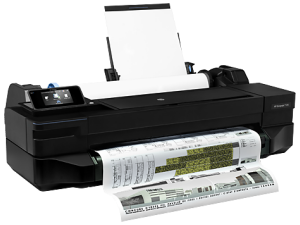 With 20ppm, high quality 2400 x 1200 dpi resolution and the ability to add an optional WiFi card for Mobile Print and Scan. Comes with one 250 sheet tray and a 100 sheet bypass tray. 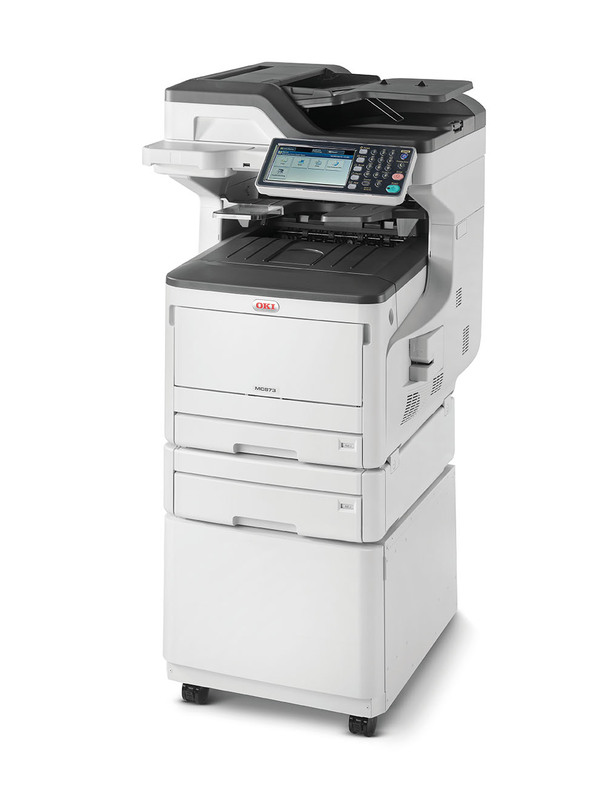 The All New A3 Colour Duplex Laser MFP from Fuji Xerox. 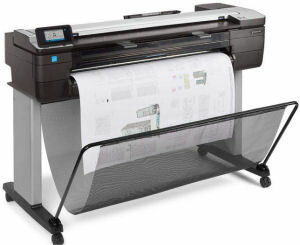 With 20ppm, high quality 2400 x 1200 dpi resolution and the ability to add an optional WiFi card for Mobile Print and Scan. Comes with one 250 sheet tray and a 100 sheet bypass tray and this bundle adds in an additional 500 sheet tray and cabinet. 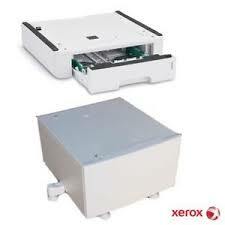 This is an fantastic A4 Multifunction workgroup printer from Fuji Xerox. Prints at a super fast 53ppm in Duplex with a large 500 sheet paper tray. 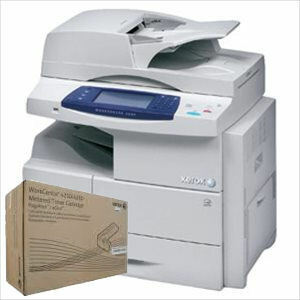 It also scans and copies in duplex with a 100 page automatic document feeder. 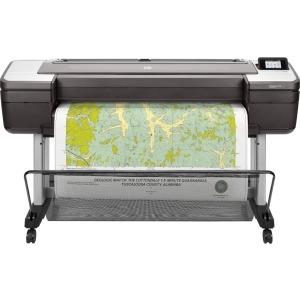 Reliable, accurate, and easy to use—this large-format, Web-connected printer is a good investment for your Design office. 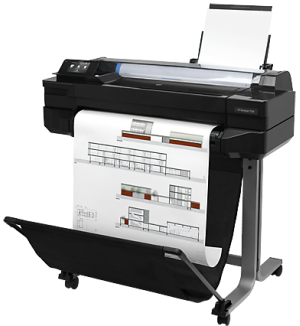 Up to 2400dpi printing, built in Wi-Fi, full-color, 4.3-inch touchscreen and comes with a printer stand. An Unbelievable 4 colour CAD A0 Print/Scan and Copy machine. Comes with a 600 DPI scanner, built in Wi-Fi, stand with Media Basket. It also take up to a 300ml Black ink tank. Don't waste money buying individual inks, buy the set and save. 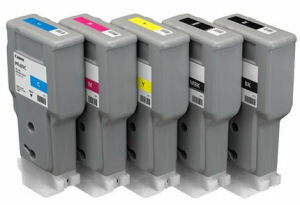 This bundle is for 5 300ML inks PFI-207C/Y/M/MBK/BK for the iPF680, 685, iPF780 and iPF785. Save over $200 by buying the full set. 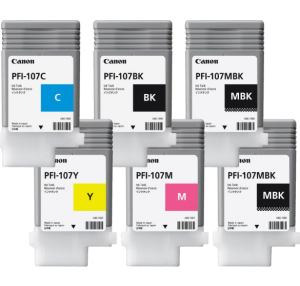 A great way to buy ink, this bundle is for 6 130ML inks PFI-107C/Y/M/MBKx2/BK for the iPF70, iPF770, iPF670MFP and iPF770MFP. Save over $200 by buying the full set. 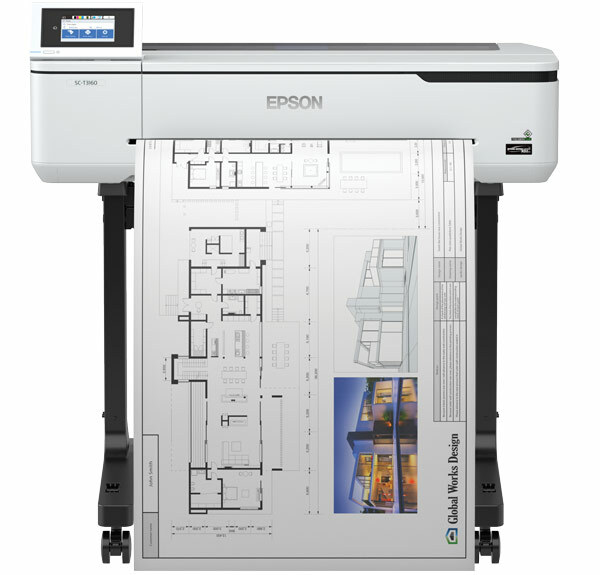 The new Epson SureColor T3160 A1 Technical Printer is a versatile and compact printer. They are designed for users who need to produce large-format colour and black-and-white images, economically and at high speed. 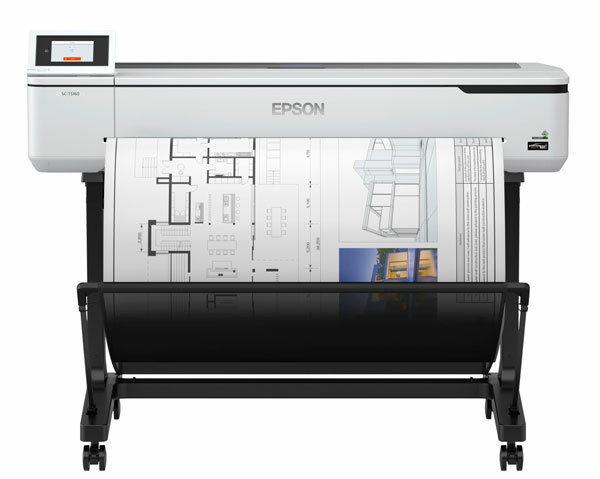 The new Epson SureColor T5160 A0 Technical Printer is a versatile and compact printer. They are designed for users who need to produce large-format colour and black-and-white images, economically and at high speed. 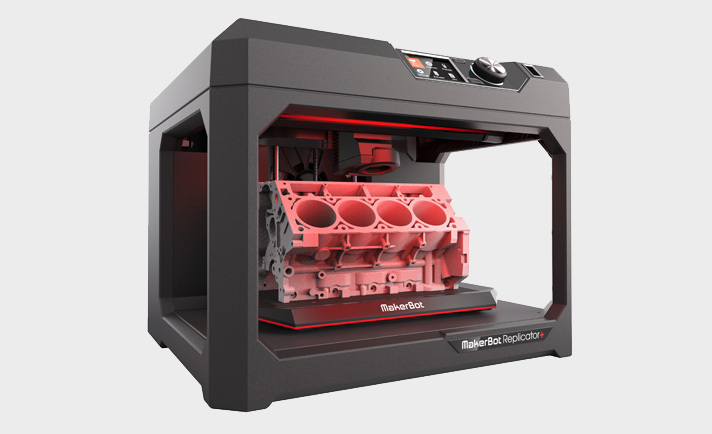 The all-new MakerBot Replicator+ combines unparalleled performance with superior results and lasting reliability. The Replicator+ prints high-quality concept models 30% faster, easier, and with a 25% bigger build volume than it’s predecessor. PrinterGuys.com.au is another secure e-shop owned and operated by ©Online Business Pty Ltd (ABN 46 134 020 045) operator of Australia's largest range of Vertical Market E-Shops. We are based in Sydney and ship only Australian sourced equipment from warehouses located throughout Australia.